The first time the carnival rolled into town to occupy Washington Avenue more than 100 years ago, citizens of the city were concerned about whether the human oddities and shocking exhibitions would taint the wholesome community. After all, a girl who bites heads off rattlesnakes is not something every parent would want their children to see. Train cars carrying the Robinson Carnival Co. with personnel and talent numbering 146 arrived in Grand Haven the morning of Monday, Aug. 11, 1902. The carnival set up that afternoon on Washington Avenue from Third Street to the river as a large crowd gathered to watch. City officials brought the carnival to town to generate business for downtown merchants and retailers. The city would pick up the tab for extra police and ticket takers at a cost of $45-$60 per day and receive a small percentage of receipts from shows. 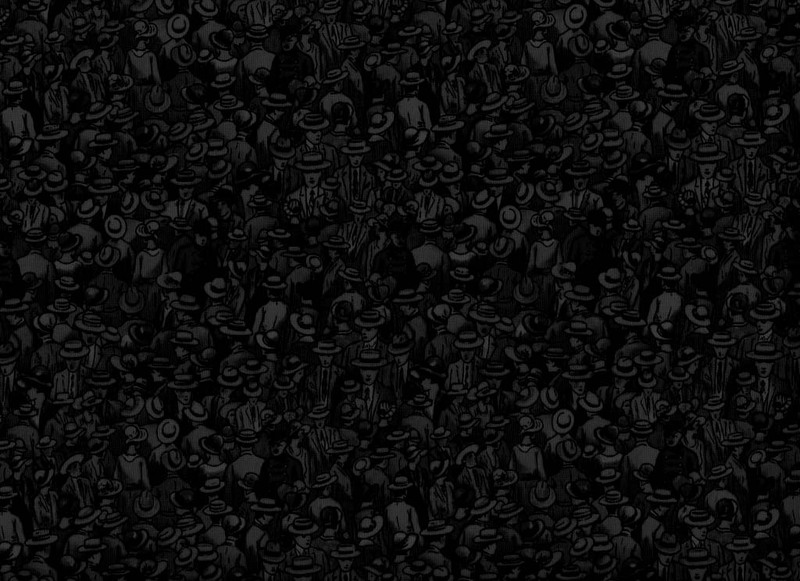 By the end of the spectacle the city barely broke even with the venture. The carnival featured a Ferris wheel, said to be the largest portable one in existence at the time, standing 50-60 feet high and capable of carrying 40 patrons. Daredevil diver Kid McComb, whose act was situated at the rear of the post office, climbed a 60-foot ladder then dove off into four feet of water in a tank situated below. One famous act of the sideshow was George Williams, known as the Turtle Boy. 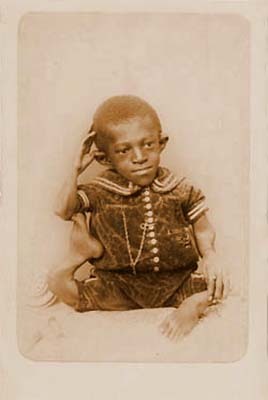 Born in 1859 in Arkansas with a rare form of dwarfism, Williams was only 18 inches tall and his bones were twisted into spirals. Despite looking nothing like a turtle, Williams was often depicted wearing a shell in advertisements during his heyday 20 years earlier. Williams was not content to simply allow patrons to view him; he preferred to earn his money by performing on harmonica and flute and possessed a rich and wonderful baritone singing voice. 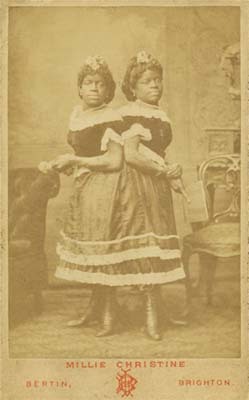 Millie and Christine McKoy, conjoined twin sisters born into slavery on July 11, 1851, were professionally known as “The Two-Headed Nightingale.” They presented themselves as being of one body with two heads — which was untrue — the pair was joined to the rear at the waist. The McKoy twins, notably articulate and fluent in five languages, entertained Grand Havenites with song and dance.